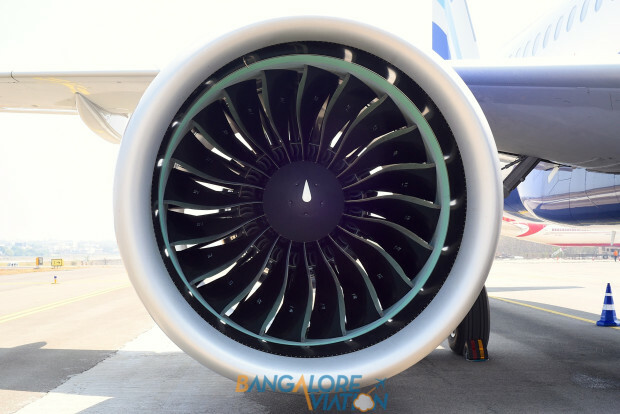 A brief submitted to aviation regulator Directorate General of Civil Aviation (DGCA) confirms Bangalore Aviation’s earlier analysis on the ongoing challenges with the Pratt & Whitney PW1100 G-JM Geared Turbo Fan (GTF) engines which power the Airbus A320NEOs of Lufthansa, IndiGo and Go Airlines. IndiGo’s President and Whole Time Director, Aditya Ghosh confirmed the engine removals in his January response to our queries, saying “…..yes, the engine removals have been higher than our expectations. But I must say that Pratt & Whitney is doing a spectacular job of supporting us. And of course the fuel burn continues to hit the target fuel savings”. a re-working of the Trouble Shooting Manual (TSM) and Master Minimum Equipment List (MMEL) which would need approvals from the US Federal Aviation Administration (FAA). The DGCA has required airlines to conduct boroscopic examinations of the engine at 1,000 hours, down from the earlier 1,500 hours, and every 500 hours thereafter. For warning messages traced to the main gear box, the DGCA has revoked the earlier allowed ten extra hours of flight given to airlines to recover the airplane . Now, once the engine gives out a warning message via the electronic centralised aircraft monitor (ECAM), the airline has to divert the aircraft to the nearest airport. All airlines have major maintenance bases only in limited locations, and diversions to cities without the needed maintenance and engineer centre will result in network disruption for IndiGo and Go Air along with posing challenges involving logistics costs. This revocation has and will require both IndiGo and Go Air to deploy their A320NEOs on routes where they have engineering bases, typically the major metro cities. It is learnt that Pratt & Whitney representatives have met both with the regulator and airlines to help ease challenges. 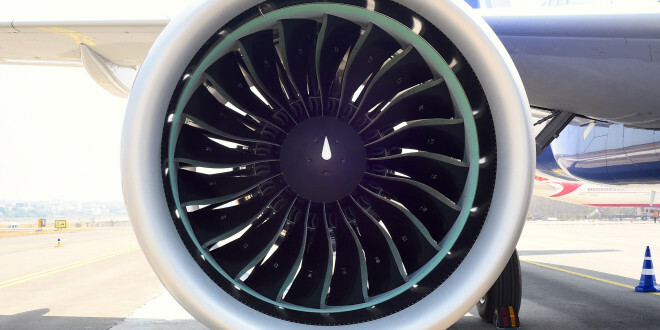 The increased premature engine removals would cause airlines to demand for additional spare engines, but given the ongoing delivery challenges, it remains to be seen how well will Pratt & Whitney respond to these requests. Having said this, both IndiGo and Go Air are reportedly satisfied with the support being received from Pratt & Whitney and have confidence the vendor will resolve the issues by the end of this year. The Tata-Singapore Airlines joint venture, Vistara, has selected the CFM LEAP engines to power their A320NEOs. National carrier Air India has also opted for CFM and taken delivery of its first A320NEO. Presumably, CFM will likely see a spike in interest with other carriers as well. 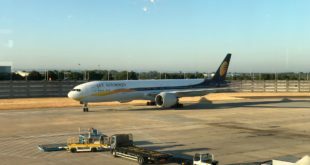 As the capacity wars in the Indian market heat up and with rising fuel prices, the PW1100 GTF powered A320NEO poses a unique dilemma for operators. The GTF engine problems will increase with the rising temperatures of India’s summer. 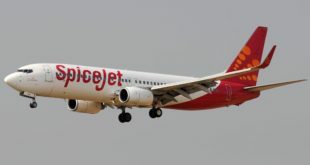 Airlines have already obtained precious landing and departure slots at the congested airports in India, and have pre-sold inventory for the traditional summer holiday season. Delayed deliveries and aircraft on ground (AOG) will challenge IndiGo and Go Air to hold on to the slots and meet commitments to passengers. Bangalore Aviation analysis suggests the market for the A320 classics is also quite hot with operators wanting to bring in these aircraft to cater to their expansion needs. However, leasing aircraft to fill the gap, which was easier during the winter season, will be a challenge as summer demand picks up in the rest of the world. On one side is the 15%+ improvement in fuel efficiency (the CFM engines are lower), but the cost benefits will be traded-off with reduced capacity induction due to delivery issues, despatch reliability and network performance due to the engine issues. 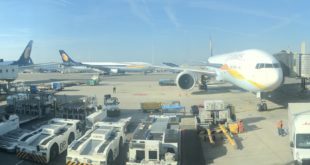 Airlines will have their hands full in the near term as they try to optimise the fleet mix and work around the challenges. Bangalore Aviation will report updates as and when available. Stay tuned.